be interpreters to help with communication if needed. everyone learns about this awesome event. 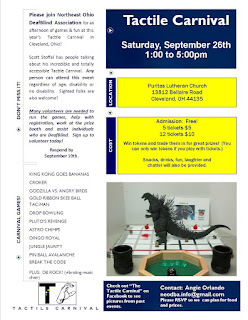 September 26th at the Puritas Lutheran Church in Cleveland, Ohio.